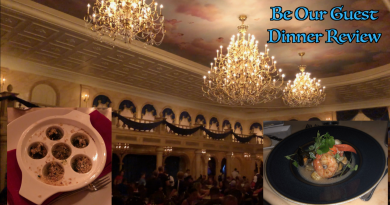 In the past, I’ve discussed the benefits of staying onsite at Walt Disney World (video here). However, I’ve yet to talk about the benefits of staying OFFsite…until now. Ahem…anyway, that’s what I talk about today. Did I miss anything? What do YOU like about stay offsite? Let me know in the comments! When staying off site, don’t forget to account for the cost of parking at the parks in your budget. Disney gave themselves a $20 head start by charging. Parking charges can be avoided having at least one annual passport holder in the vehicle or by taking a hotel shuttle. Uber also works, but there is a cost to that as well. Great factor to point out! Thank you for adding the part about having an Annual Passholder. That definitely helps save money on parking! We stay onsite as well. 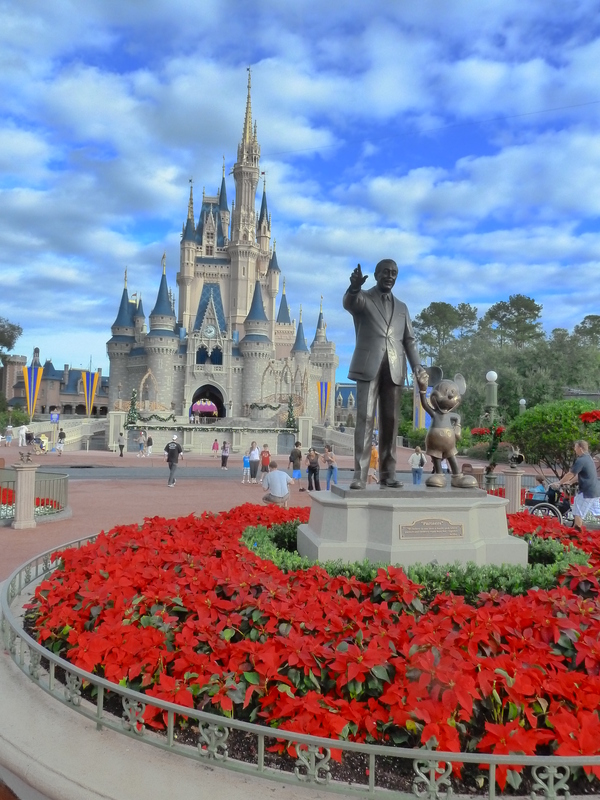 We come to Orlando specifically to visit Walt Disney World, so we personally like being immersed in the magic! We always stay off-site as we get much more space. Coming from the UK we visit for a two week spell and find we can hire a villa for the same prices as staying at a Disney hotel (including the extra parking cost). Sure – the 20-30 minute drive is a pain each day but it is more than off-set by having a whole house rather than trying to live out of a single hotel room ! I can definitely understand why you would stay offsite. I would go crazy if my family of four stayed in a small hotel room for TWO weeks. The extra space would be worth it! As I’ve said many times here before, we *only* stay offsite, with rare exceptions (two nights at the Poly as a part of our honeymoon, since I proposed to her on the beach during Wishes :). We regularly rent a 3 bedroom 3 bath townhome with our own private splash pool, with pool heat, for under $100/night. At more busy times, the price might “soar” to $120/night. Our drives to the parks are just as fast as Disney transportation from many on-site hotels, with the exception of going to MK. We don’t pay for parking because one of us always has an annual pass (which, if you go more than once a year, everyone should get). We also get a washer/dryer, full kitchen, and full living room. To us there is nothing “magical” about staying in a tiny room with loud groups roaming the halls for more than we pay for the above. Or paying $500 or more per night for far less than we get above. One big thing you missed was renting a VRBO instead of staying in a hotel. For those not in the know, many of the Vacation Rentals By Owner are managed by local agencies, so they are professionally cleaned between visits. You generally make your payments to the local agency, which the owner has contracted to manage the property. Typically VRBOs are larger, more comfortable, and have many more amenities than a typical hotel room. Thank you for adding the VRBO aspect. This is why I ask you all for your insights. You always point out aspects I would have otherwise missed! I really appreciate you sharing your experience staying offsite. It gave my another perspective to consider since we usually stay onsite. A 3-bedroom townhome with a private pool for under $100 a night definitely gives me something to think about! Note that most are a little more expensive than that, but if you look hard on VRBO.com, you can find the cheaper ones 🙂 If you don’t look hard, you might end up spending $130-150/night, but that still beats rooms on-site all to pieces! We love to stay on site because of all the benefits and full immersion. As a kid, my family always had to stay off site because we had to pinch pennies. Oh the stories we can tell! As an adult, I’ve learned the art of pinching pennies (though maybe not quite as many) on site! Completely off topic and a little girly, but your hair looks fantastic in this video. Your curls are extra shiny, the color is amazing and it’s so healthy looking! I’m with you. I love being immersed in the Disney magic. To me, it’s worth the extra cost.